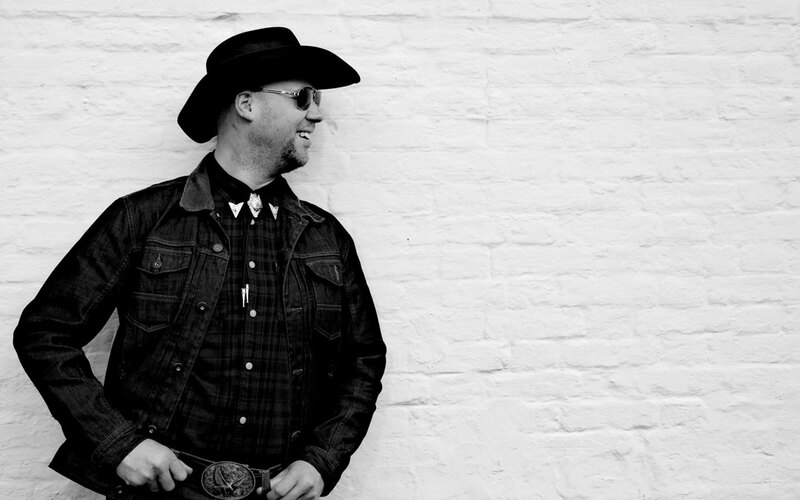 Leighton Page aka Man in the Hat joins us to deliver country-rock and rock classics from Kenny Rogers and Johnny Cash to Garth Brooks and The Mavericks. Expect a great night! Book early.